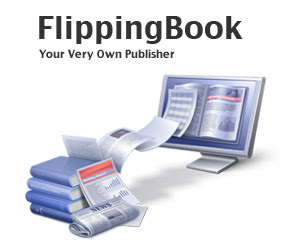 When we tried to kill our usage of Flipping Book document previews, I realised with horror that it's more than four years since I declared in a podcast that Flash would be dead within eighteen months. Not only is it still here, but there's no end in sight to the long tail of Flash. As previously stated in an earlier blog post, the contents of this column should in no way be taken as sound legal advice. Or legal advice of any kind. We want to let you know about a new policy about obtaining EU end-users’ consent. NOTE: the contents of this column should in no way be taken as sound legal advice. Or even unsound legal advice. I've got another email in my in-box from our software house about cookie compliance, suggesting we spend money upgrading the compliance statement to a full 'explicit consent' opt-in. But with 'enforcement' of the 'cookie laws' in such a mess and talk of further reform in 2016, should we really be spending money on this? 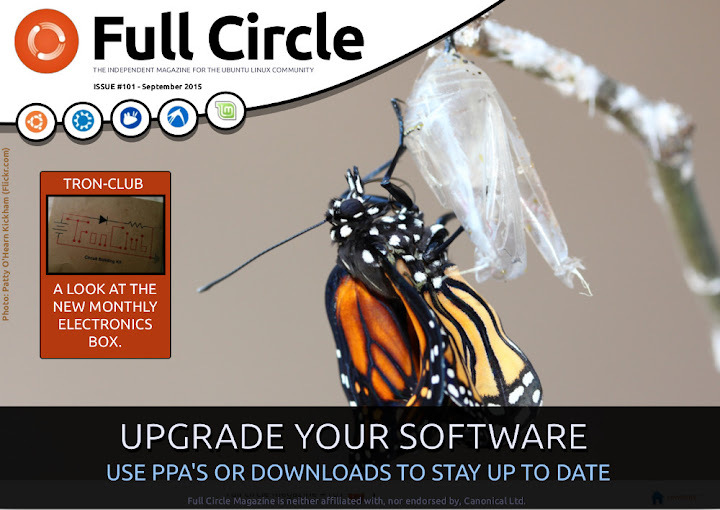 Full Circle Issue 101 is here! plus: News, Arduino, Q&A, Security, and so much more. Show runners Zuicker, Mendelson and Donahue give up on CSI-cities (they missed CSI Cricklewood) to give themselves free reign with the FBI's glossed-over cyber-crimes team. Two lurid opening episodes fail to produce anything other than another glossy TV franchise behemoth assembled in expensive kit-form. Including yet another theme tune by The Who. 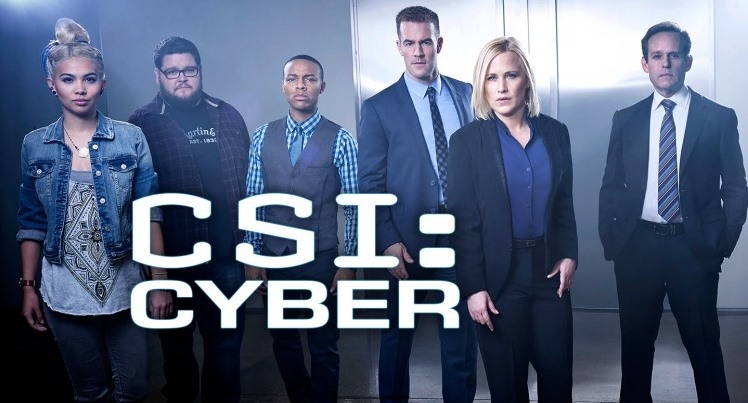 The CSI Cyber team looks to have been pulled from a deck of TV Cop Show Top Trumps cards; Medium's Patricia Arquette, glossed and plastered to the point she looks like someone else (Marg Helgenberg) is the troubled psychologist turned FBI agent; Dawson's Creek lead James Van Der Beek is now the running, jumping, shooting action man. The rest of the team includes schlubby fat beardy hardware geek, lippy African-American software hacker geek, and oriental hottie forensic geek; all overseen by the ever-watchable, but so far scarce, Peter McNichol (Numbers, Ally McBeal).